A woman was found bound and stabbed to death inside a rowhouse in Northeast Washington Tuesday afternoon, days after she was last seen at the art school where she worked. Now, police are searching for her missing car and any information that will lead to her killer. 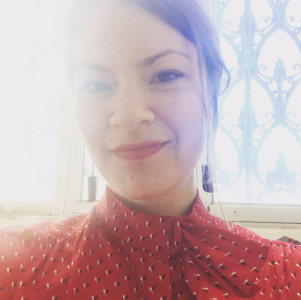 Corrina Mehiel, 34, was found dead in a basement apartment on the 600 block of 14th Street NE, near the busy H Street corridor, about 4 p.m. Tuesday. Acting Police Chief Peter Newsham said at a news conference that there's no indication the crime was random, and police found no signs of forced entry in the apartment where her body was found. Mehiel was an artist and art teacher who was working at the Corcoran School of the Arts & Design. She was last seen at the school Sunday night. She talked with her father by phone that night, too, her stepmother said Wednesday. "She was full of life, full of plans," Mehiel's stepmother, Lari Mehiel, said by phone. She sobbed as she spoke about the artist's murder. "I think some heinous, hate-filled, evil person killed her. I don't know why. Why would he kill her?" she said. "Corrina was a vibrant and talented individual who will be dearly missed," a George Washington University spokesman said in an email to Corcoran School members. Mehiel's parents said the apartment in which Mehiel was staying was one that Chin kept for people who were helping him on projects. Anyone who sees Mehiel's car is asked to call police. 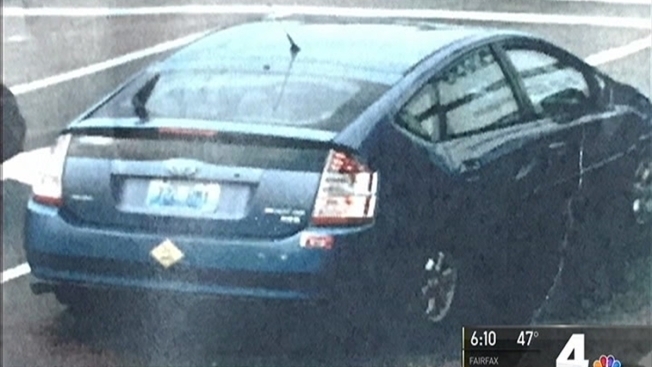 It's a blue four-door 2004 Toyota Prius. The car has the Kentucky license plate 722RMY. A yellow, diamond-shaped bumper sticker about looking out for motorcycles is on the rear bumper. No information on a suspect or possible motive was released immediately. On Wednesday, Newsham also talked about the murder of Ayana McAllister. As News4 reported, the 18-year-old college freshman was shot and killed while watching the filming of a music video Monday evening. McAllister was home on spring break from Saint Augustine's University in Raleigh, North Carolina, her father, Anthony McAllister, said. Police did not immediately release any information on the gunman or a possible motive in McAllister's death. "By all accounts, these were bright, promising women whose lives were cut short," Newsham said.